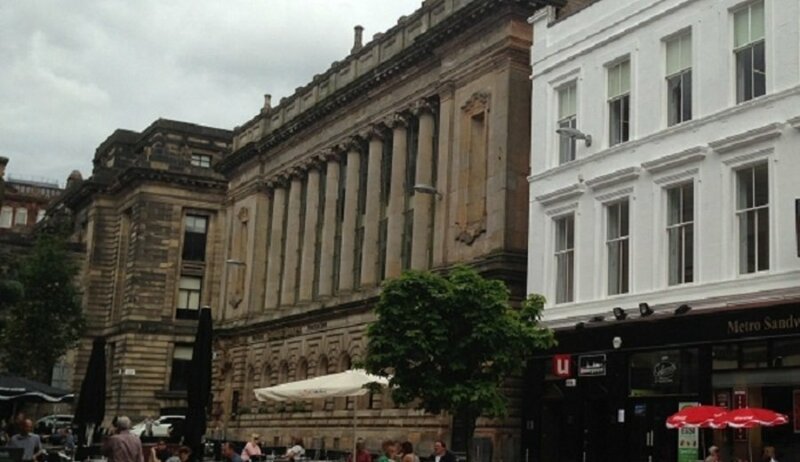 Newly opened, Collabor8te is in the heart of the Merchant City, located in the Italian Centre. Cool and vibrant, the space is a light and airy loft just under 1000 square feet. We’ve 9 working desk spaces, a casual meeting area and a closed meeting room (due for completion 18th May) plus a kitchen area and breakout space for lunch/coffee etc. Access is by membership, and starts at £30 per month for 12 hours per month guaranteed desk time, and a full time G1 postcode address for your business, along with free wifi and Ethernet high-speed connection. Meeting space/room bookings are included in the membership, no extra to pay. There’s printing on site and options to add Glasgow phone numbers, call divert and call answering services. This venue is about so much more than shared facilities. We’re running regular meet-ups to encourage trust and knowledge between members, as well as business and personal development events so that businesses can grow and thrive as part of the Collabor8te community.